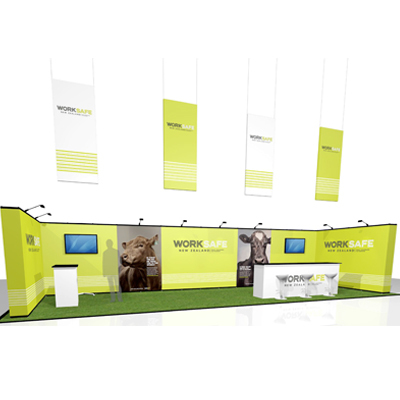 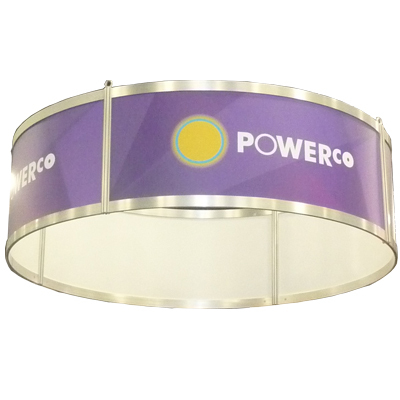 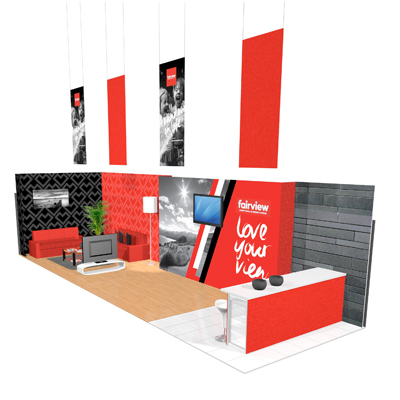 Let our experts design a hanging banner to compliment your stand! 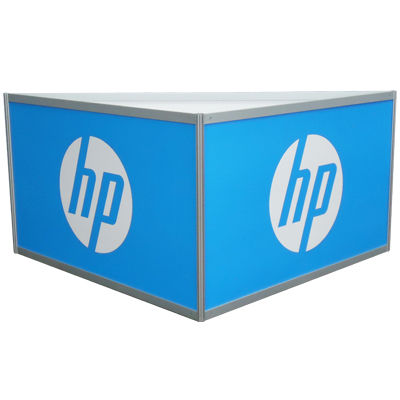 The possibilities are endless, so talk to us today about what you're trying to achieve. 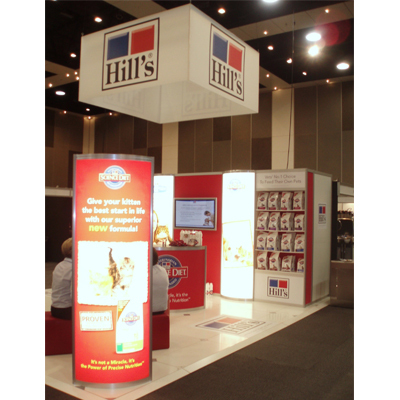 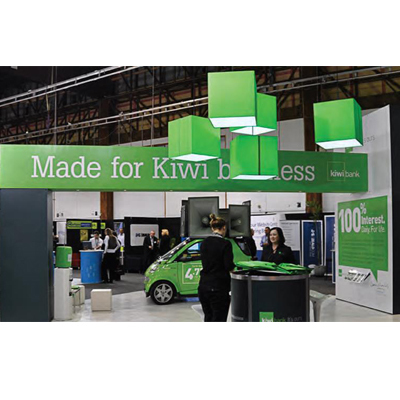 Exhibit Group can design, create and build a hanging banner to ensure you stand out at any event.